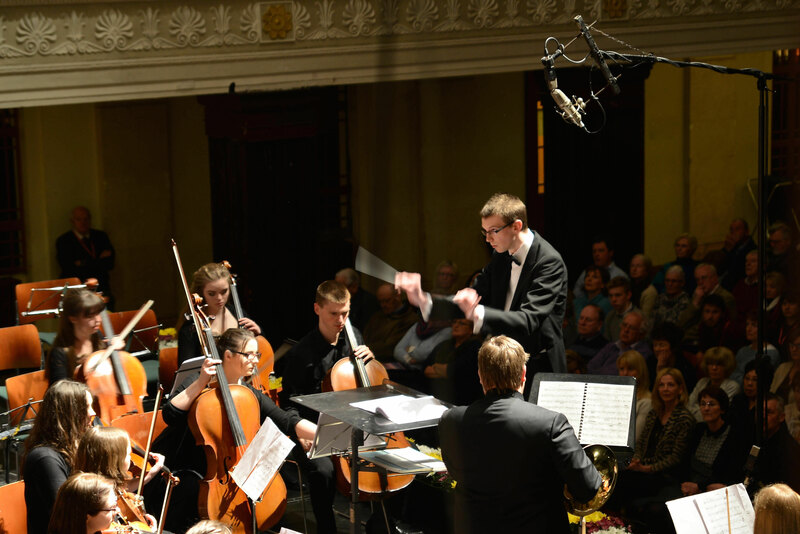 The Fleischmann Choir and CSM Symphony Orchestra will bring their wealth of talent and passion to the distinctive melodies of Sibelius’ Symphony No. 1, and Nielsen’s Fynsk Forår and Hymnus Amoris. They will be joined on stage by the CSM Junior and Senior Childrens’ Choruses. The versatile Irish Guitar Quartet is one of Ireland’s premier instrumental ensembles. 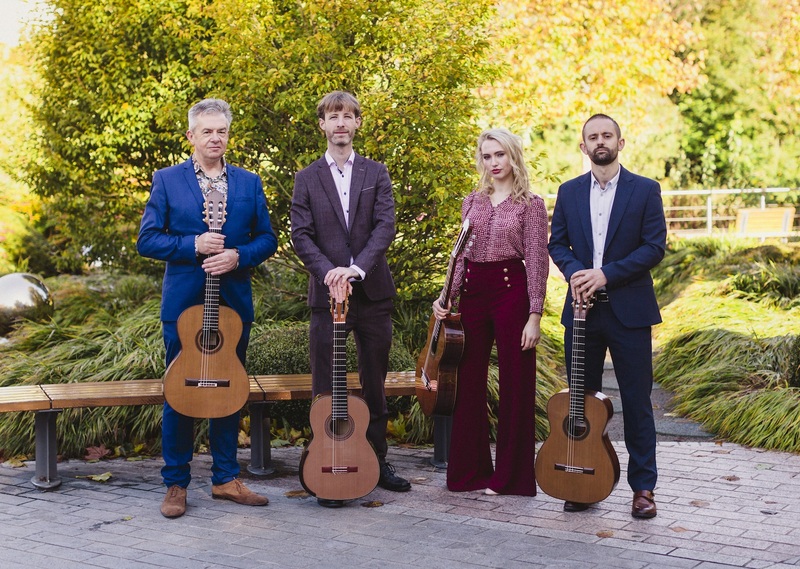 Jerry Creedon, David Keating, Fiona Falvey and Aengus Kirakowski have garnered international acclaim as soloists and each member contributes towards the creation of exciting, dynamic and engaging musical performances. 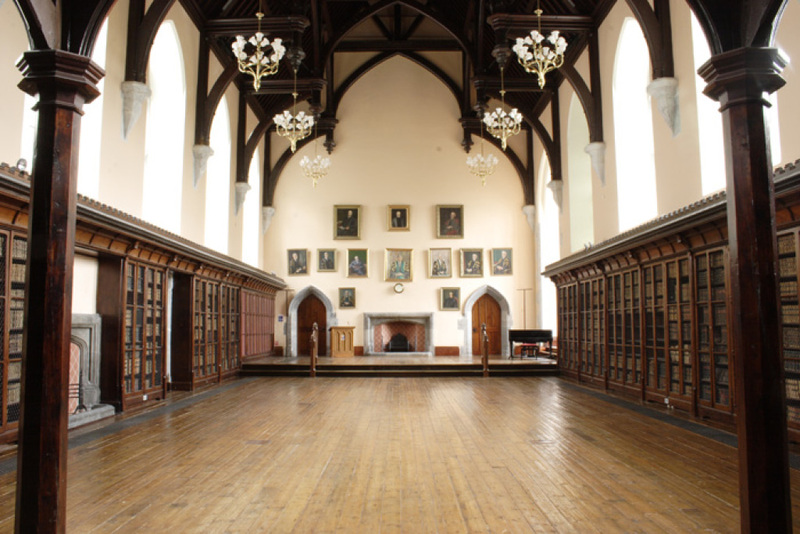 The Vanbrugh and special guests present a celebration of string playing in Cork, featuring two of the best loved chamber works ever written, together with four spectacular arrangements for eight cellos, presented by no less than nineteen of Cork’s finest string players. This concert marks sixty years since the first performance of the RTE String Quartet Residency in summer 1959.